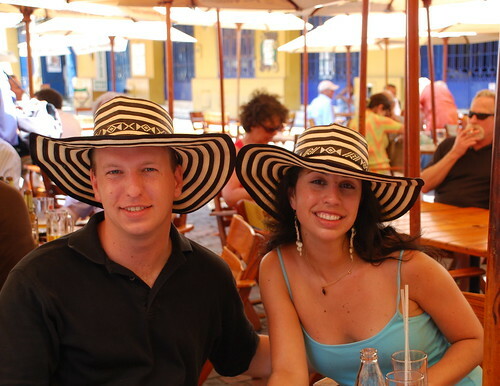 Greg and I went to Cartagena on our honeymoon, which was over three years ago. However, recently I’ve had a lot of friends ask me for tips and info on traveling there. So, before I quit writing about Colombia and get back to NYC, I figured I’d go ahead and put up a guide. 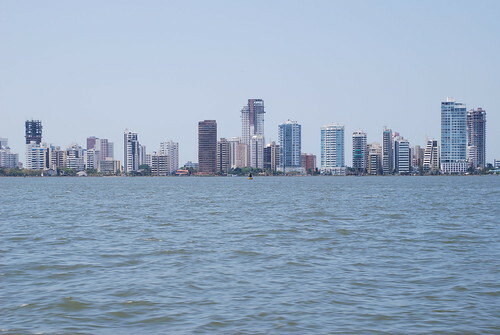 Cartagena is beautiful, but it is also a big tourist destination, and with all the pluses that come with having an established tourism industry, there are also a few negatives. Let’s get those out of the way first. Since it is a tourism center, there are people wanting to sell you things all of the time, and we found ourselves shooing away vendors everywhere we went. Moreover, these guys really did not take no for an answer. I've been to many places with similar problems, but they're particularly aggressive here. Traffic in Cartagena is also crazy. Cars seem to be engaged in a constant, high-speed game of Frogger amongst themselves, while simultaneously playing Chicken with unfazed pedestrians. Beeping horns are a constant, as cars signal their position while weaving around each other. I wouldn’t want to drive here. There are taxis everywhere -- just take those. Now let’s move onto the fun stuff. 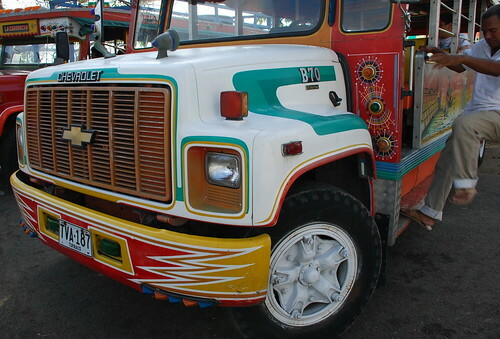 Our first day there, we did a big tour of the cultural sections of the city on a Chiva Bus. I highly recommend doing this as it was great way get an idea of the history, which is actually pretty interesting, since it involves treasure and pirate attacks. 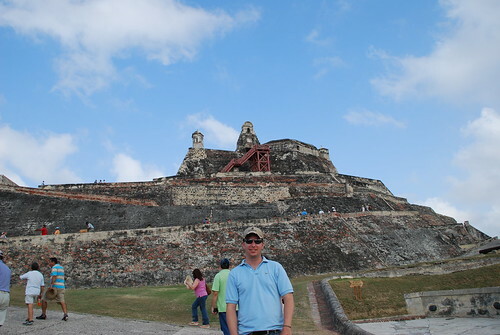 The Castillo de San Felipe De Barajas is a must for history buffs. 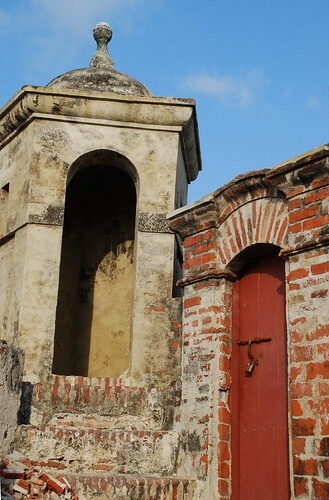 This Spanish fortress help defend the city from three attacks by Sir Francis Drake, and three month siege by English Commander, Edward Vernon. It was never taken. 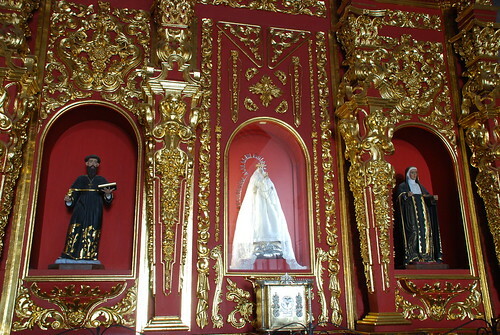 La Popa and the Convent of the Candelaria is another must-see tourist spot, and it is included on most tours. The convent is beautiful and the view from the top of this hill, which is said to resemble the stern of ship, is one of the best of the city. We arranged our tour through our hotel, and most of the big hotels will do the same, but you’ll see the colorful Chivas everywhere. After our tour, we spent almost all of our time in the Old City. It's the original walled off section of the city, and it's completely enchanting. It you’ve ever wanted to see a real-life scene out of Pirates of the Caribbean, I think this would be it. It’s also is very vibrant and full of life, as it is filled it with cafes, bars, and boutique hotels. 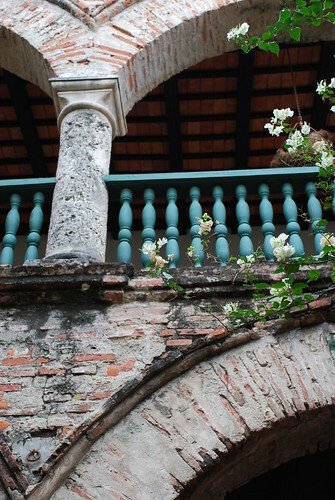 Cartagena has become kind of a foodie destination as well. 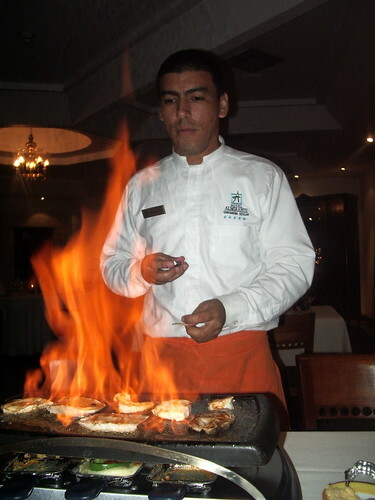 Our favorite dining experience was at Porton de Santo Domingo. 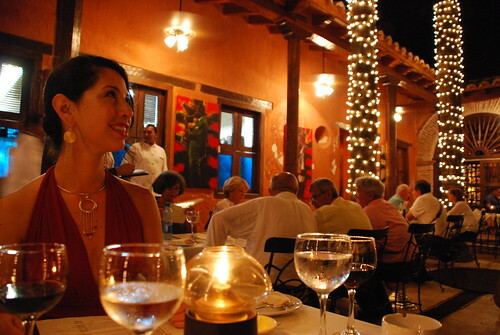 It’s a charming little restaurant in the Old City with a bewitchingly lit courtyard area. A live band played tropical music as we enjoyed our dinner. Very romantic. Our other favorite was La Vitriola. 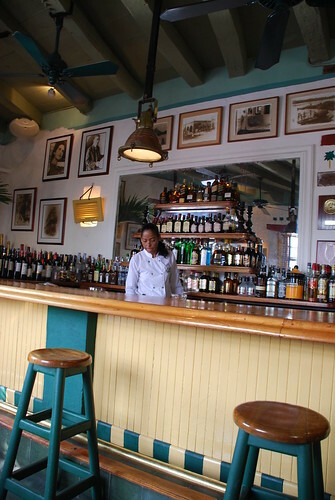 This is a well-known spot and is often regarded as the best restaurant in the city. As you might guess, it is also a little pricey and if you want to go for dinner, it's a good idea to get a reservation ASAP. We weren’t able to get a dinner reservation, but had no problem getting in for lunch. If you’re looking for a more casual night, El Bistro is a good option. It’s a little place run by a couple of Germans and feels like the type of joint that musicians and literary expats might come to eat, drink, and spend a few hours chatting. Crepes & Waffles is a great place to stop for a sweet snack. They’re a Colombian chain with a location in the Old City and they serve up some very enticing ice-cream desserts. On the street food front, the arepa de huevo is a MUST. 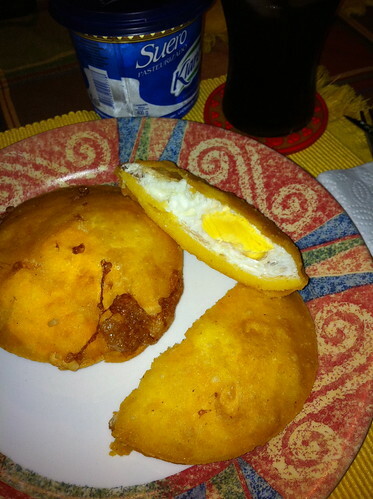 It’s just like normal arepa, but fried up with an egg in the middle – It is gooey and delicious! 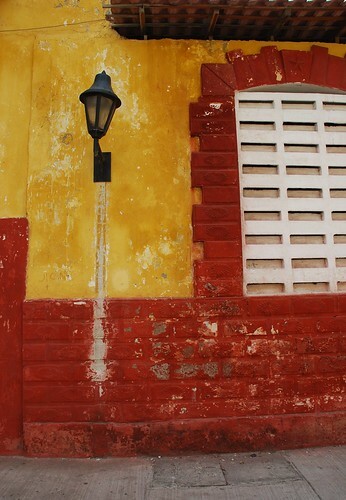 The NY times did an article on a while back on Cartagena as foodie destination, which has a lot of additional ideas. 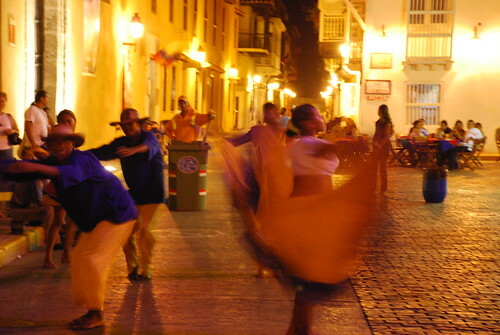 There is no shortage of drinking spots in Cartagena. There are lots of bars in the old city, including one on the wall itself. Café del Mar faces the ocean, so the views are pretty spectacular place to take in the views while sipping a cocktail. 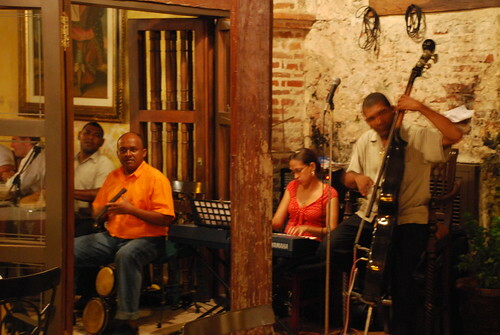 There is a strip of bars on la Calle del Arsenal, in the neighborhood of Getsemaní, not too far from the Walled City, amongst which you’ll find a variety of themes and vibes. You can also find more bars and discos in the hotel zone around Bocagrande. 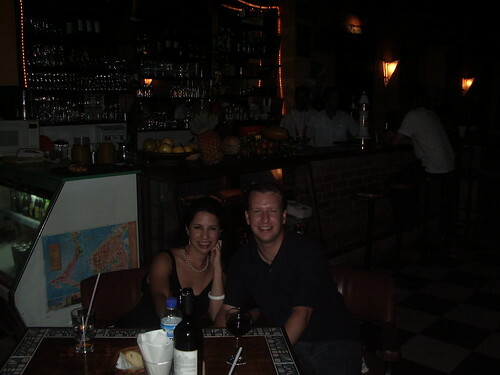 Nighttime Chiva tours that take tourists to bars and clubs are also available and that can be a lot of fun. Check this link out for some additional bar options. 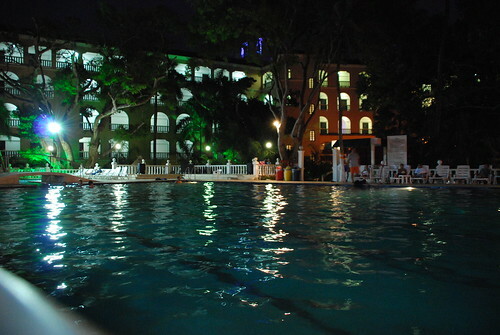 It's a tourist town and accommodations are a plenty to cater to all kinds of travel styles and preferences. There are many lovely boutique hotels in the Old City. We didn’t have the chance to stay there, although I would probably try to next time. 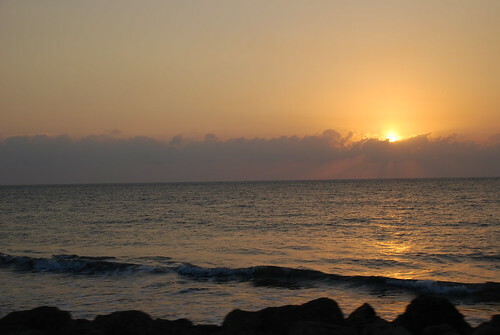 Bocagrande has a plethora of larger, resort style hotels that are full of amenities. We split our time in the city, so got to experience two hotels and we were very happy with both. Hotel Almirante had all the views and amenities you’d want, but also caters to business travelers. In addition, they have a nice restaurant that serves a fun Reclette dinner presentation. 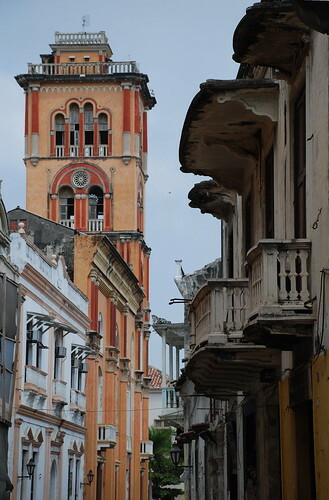 Our next stay was at Hotel Caribe, which was the first hotel built in Cartagena, and its Tower is a national monument. The Caribe is a full out resort with a gorgeous pool area in the center, several restaurants, a spa, and even a mini-zoo. I should mention that several friends have had good luck with vacation rentals here as well. They got really good deals and were very happy with the apartments they found by searching online. It’s a hot, tropical city, and you’ll probably want to spend a good amount of time in the sun, however, I wouldn’t recommend the public beaches. Vendors will come up to you every few minutes, pestering you buy thing, making it really hard to relax. Luckily, there are loads of little islands off the coast that you can stay on or just go for a day trip. 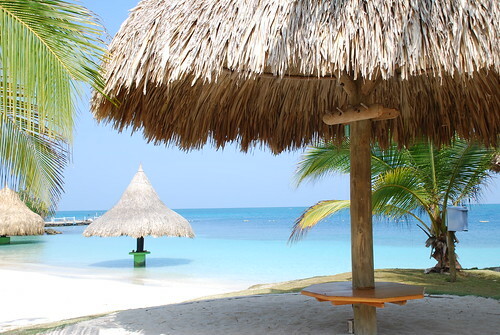 The closest of these are las Islas del Rosario, and I know there are also resorts on some of those. If you have a couple of days to dedicate to an island getaway and really want to escape from everything, I HIGHLY recommend Punta Faro, on a little island called Mucura. It is a little farther away, and it will take you about two hours by boat (arranged by the resort) to get there, but it is completely worth it. 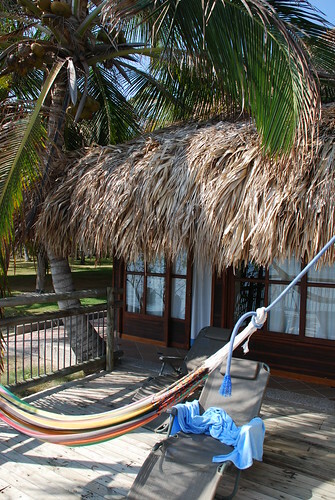 We spent three days at this rustic, tropical resort and it was simply magical. Not only is the resort gorgeous, but the staff was also amazingly kind and really took it upon themselves to make sure we had a wonderful time. We had the good luck of traveling there in the middle of a week during the off-season and had the run of the place and really got a lot of extra care and attention. 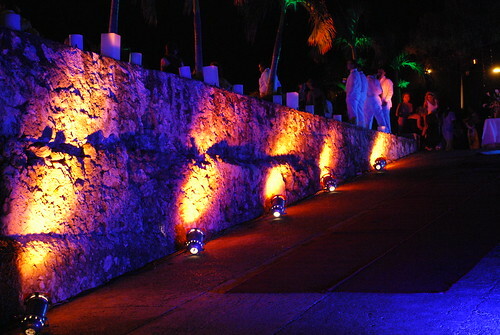 The staff set up nature walks, tours of the nearby islands, kayaking and boating trips, and snorkeling expeditions. They prepared lunches of fresh fish on the beach, and private dinners in a garden. To top things off, we were graced with a lunar eclipse, a full moon, and shooting stars, in turn. OK, it might be a little hard to recreate those last few elements, but we really could not have asked for a more romantic honeymoon. For more info on the various sections of town, click here. Click here for an article from USA Today. Here for an additional article from the NY Times. Here from info from Travel + Leisure.